Small but perfectly formed - this Harris Tweed Classic Cassley handbag is created from handwoven Scottish Harris Tweed and is a top quality hand-held bag. 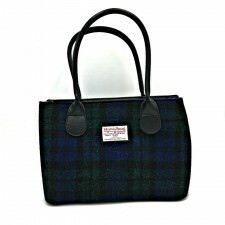 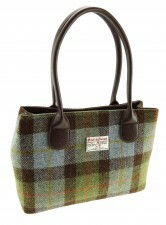 Finished with leather-look handles, this Harris Tweed Handbag features a main zipped compartment and two open. 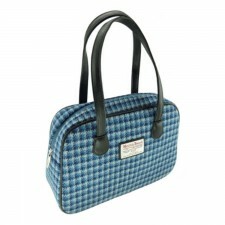 Inside, a zipped pocket keep your essentials secure. 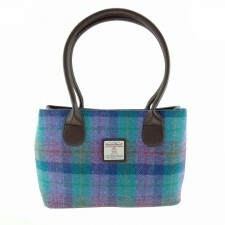 With its vibrant colour, this Classic Handbag can go with almost any outfit. 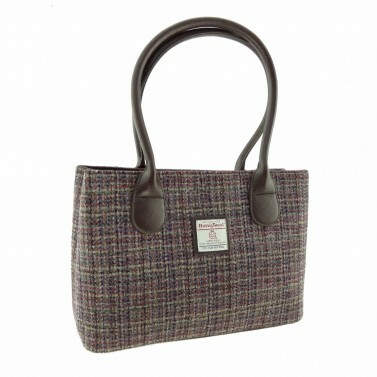 Made from tweed which was woven in Scotland, this Harris Tweed handbag is ideal as a gift - take a wee bit of Gretna Green home!